‘It’s a good time though!’ exclaims blonde bombshell Libby Wood to a concurring crowd. As one half of Mother’s Ruin – one third if we count Jeremy on piano’s speakeasy charm – she could be describing her own show. How to keep an audience entertained for over an hour with a show about a drink? 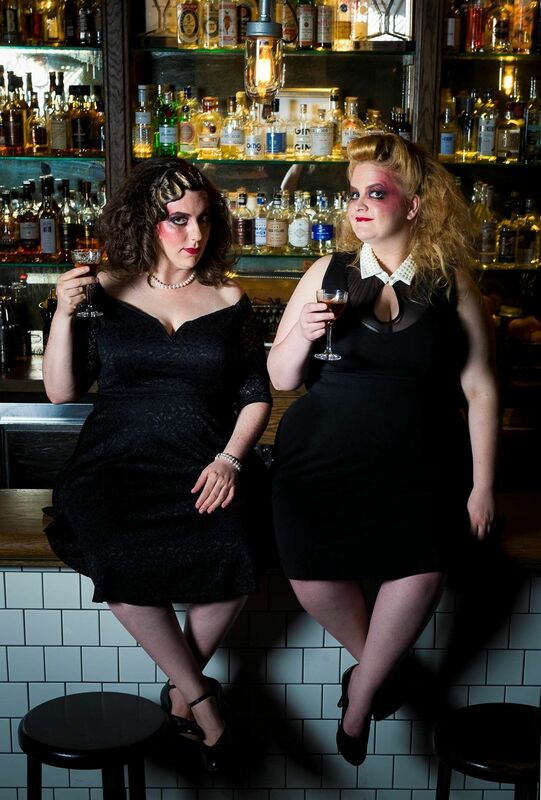 Gin, AKA mother’s ruin, isn’t such implausible subject matter given the depths musical theatre has previously plumbed for inspiration: the dullest episode of the French revolution; the crucifixion; cats. Proving there’s mileage in gin’s chequered past (more so than in a child’s train set, Andrew Starlight Express Lloyd Webber), creators and stars Libby Wood and Maeve Marsden, beguile the audience through a picaresque rampage – from William Hogarth’s Gin Lane to Peru under Spanish colonialism to Brisbane’s very own Regatta Hotel. 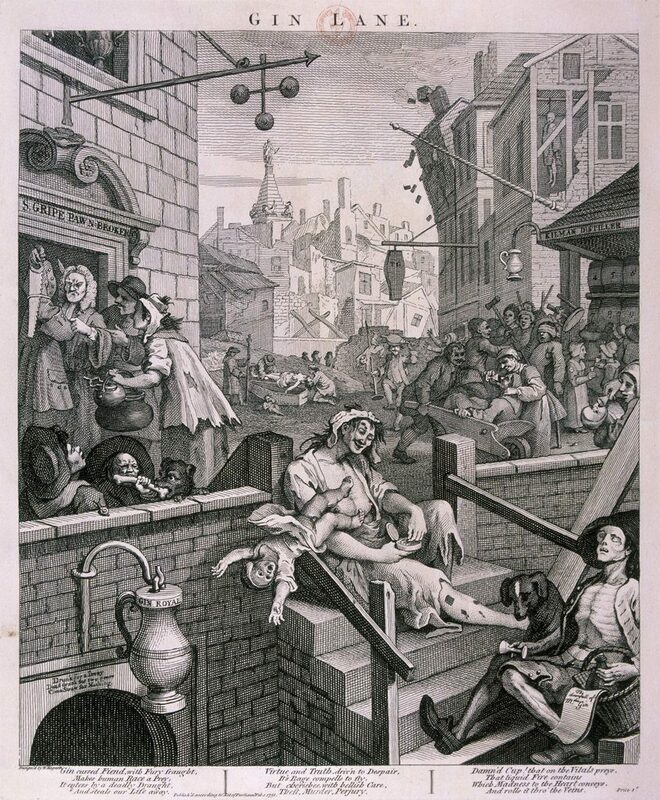 ‘Gin Lane’, St Giles slums, London 1751. Historical factoids and vignettes pinball off tenuously connected songs. Sia’s ‘Chandelier’ is spine-tingling in three-part harmony. The audience is in silent reverie after an a capella rendition of The Pretender’s ‘Hymn to Her’. A gin-themed version of Aussie classic ‘I’ve Been Everywhere’ is a raucous hit. The pace is unrelenting but not every song is a winner. Amy Winehouse’s ‘You Know I’m No Good’ reinforces her absence and a burlesque reworking of ‘Fever’ left me, paradoxically, cold. But no matter if you don’t care for the current song; another will rattle along in a minute. Mother’s Ruin works best when the charismatic performers interact with the audience. A sing-a-long of Billy Joel’s ‘Piano Man’ is joyful, as is the weaving of ‘Waltzing Matilda’ into ‘Oom-Pah-Pah’ from Oliver (‘It would really help if you were called Sally for this verse’). Mother’s Ruin is rude, risque, educational – that’s what navy strength means – and a whole lot of fun. As welcome as a G&T at happy hour.